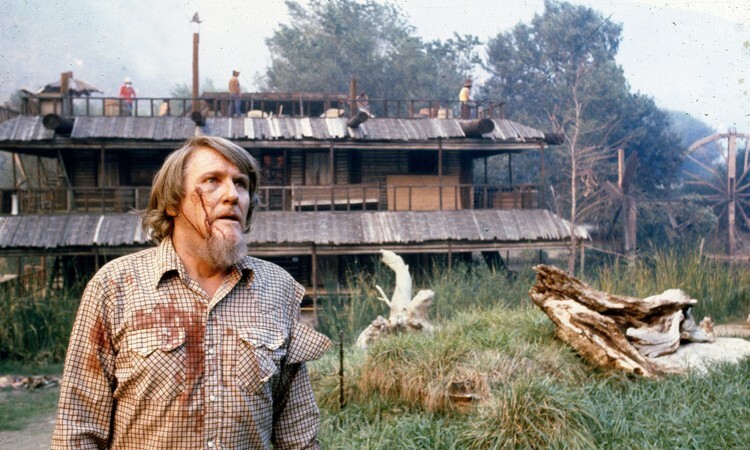 Noel Marshall spent up to 11 years on this special movie known as one of the most dangerous ever. 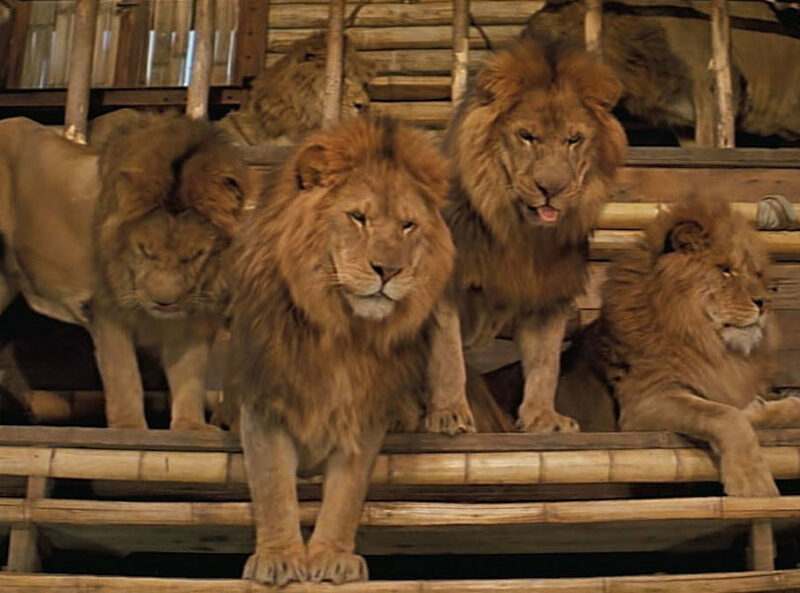 Not only did he take place in the director's chair, but he also plays zoologist Hank who lives among the bloodthirsty wild animals in Africa. 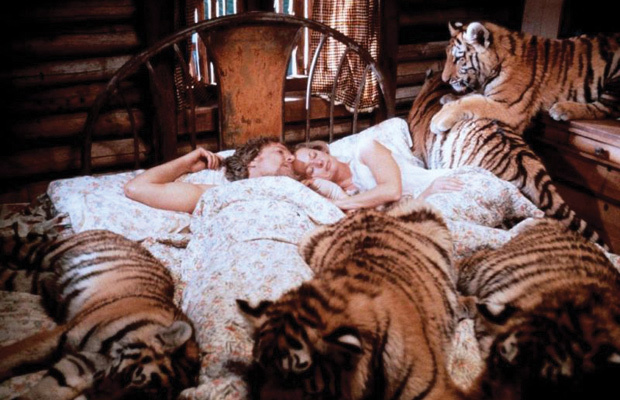 When Hank's family joins him on his estate, they'll discover the dangers of staying among lions, tigers, pumas, jaguars, and elephants. The blood on the screen is real. Noel Marshall was bitten and developed gangrene. 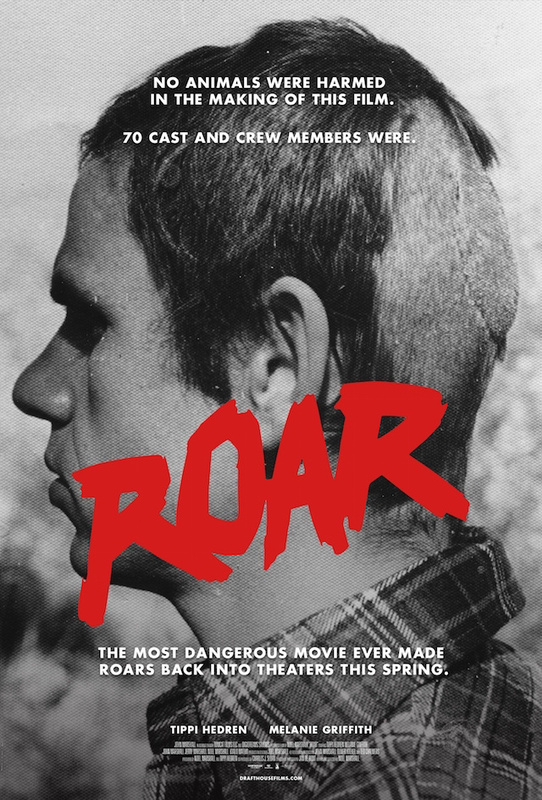 Cinematographer Jan de Bont was scalped by a lion and needed almost 200 stitches. Actress Tippi Hedren had an encounter with an elephant and broke her leg. Roar has often been called the «Jaws of the jungle». Except that Spielberg has never dared to work with real sharks.